This deal includes a roll of 50 90% Silver Mercury Dimes in circulated condition. Our choice of Mint marks and dates. 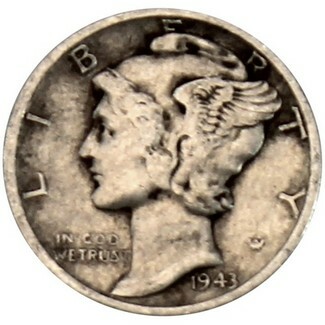 Guaranteed to receive at least one 1916 dated Mercury dime (will NOT be a Denver mint).